Click here for Pastor John Bell's response to the decision of the General Conference. 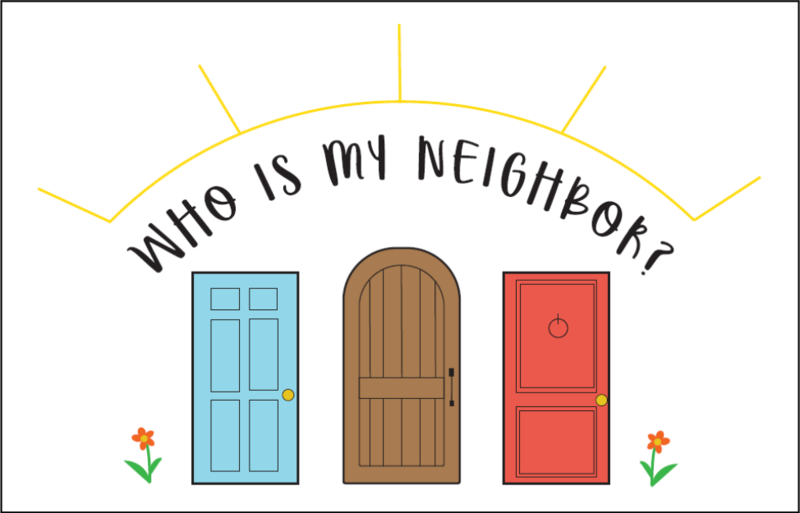 This VBS year's theme is Who Is My Neighbor?​ and will be presented from 5:30-8pm each evening from Monday, June 3rd through Thursday, June 6th. A light dinner will be provided. VBS is free to all and is intended for children age 3 through 5th grade. You can register your child or children by clicking here. Please register each child individually and include their age/grade level. If you are seeking a church to call home, please consider Wesley Church. Our Hearts, our Minds, our Doors are always open. We are building an all-inclusive, vibrant Christian community from the heart of Aurora.